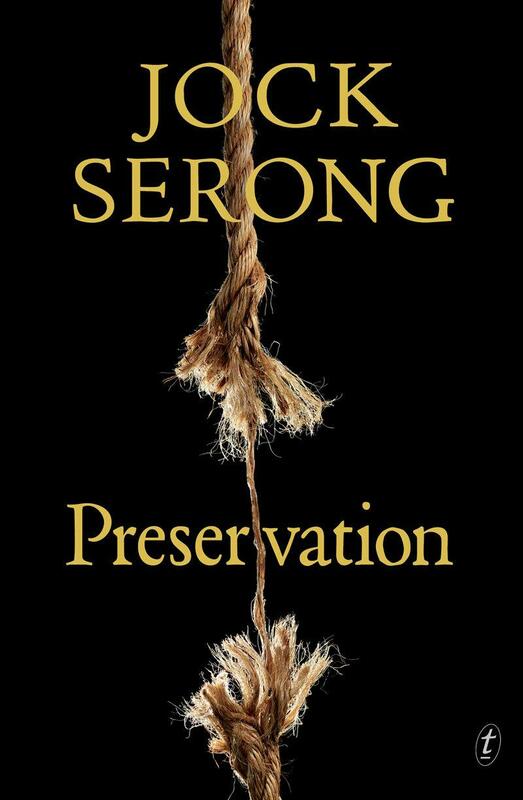 A little-known (though maybe soon-to-be-well-known) historical event forms the basis for Jock Serong’s latest novel, Preservation. Using the 1797 shipwreck of the Sydney Cove off the coast of Preservation Island in Bass Strait as a starting point, Serong imagines what might have happened during the trek survivors made from what we now call Ninety Mile Beach in Victoria to the frontier town of Sydney. Seventeen men began the walk; only three were found, barely alive, just south of Sydney town. What happened to the other fourteen? The group was made up of British merchant seamen set to make their fortune in the infant colony, and Bengali lascars who had joined the journey in Calcutta, where the ship set sail. What happened when the walkers encountered Indigenous peoples along the way? And did the party shrink by virtue of misfortune, or by design? Preservation is a skilful and, most importantly, very entertaining work of imagination, full of tension and menace, that keeps the reader sweating over what will become of the protagonists until the very end. A more odious villain than the imposter tea merchant, Figge, could hardly be imagined: he and another unreliable survivor hinder attempts by officials in Sydney to understand exactly what happened. Serong uses all his crime-writing tricks of the trade in this literary novel, and it’s hugely effective. This is the kind of historical fiction writing that makes the reader wonder where the ‘real’ past ends and invention begins – which is just the way Serong wants it to be. Underpinning this story is an accomplished writer’s voice that queries what Western/settler histories of Australia are really made of, tells of the chaos and devastation caused by colonisation, and speaks in dialogue with the Indigenous knowledges and histories that are at last becoming widely acknowledged.